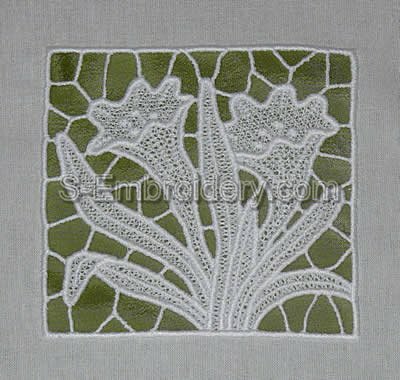 A set of 3 freestanding lace spring flower machine embroidery designs. 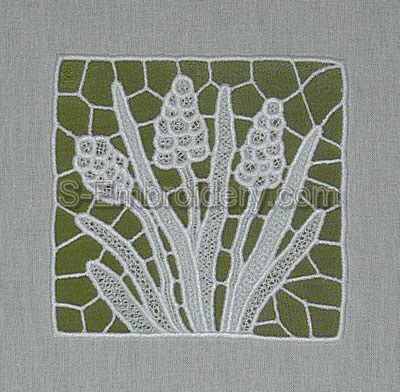 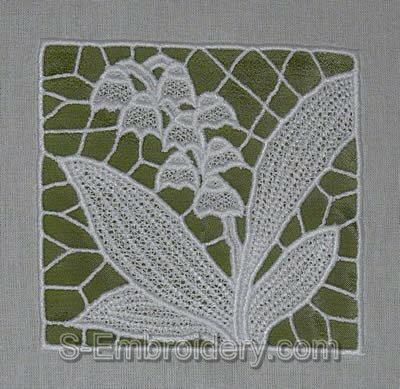 These embroideries will make nice decorations for your embroidery projects - e.g. 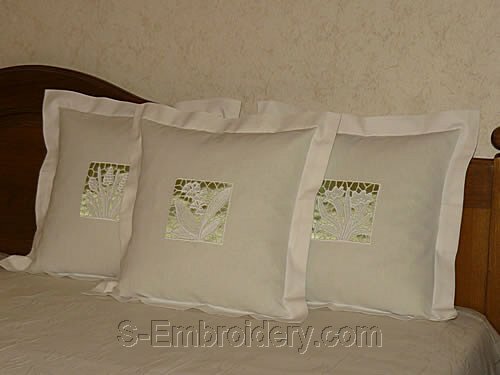 pillow cases, table cloth. 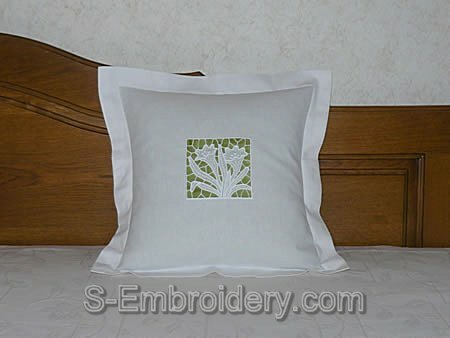 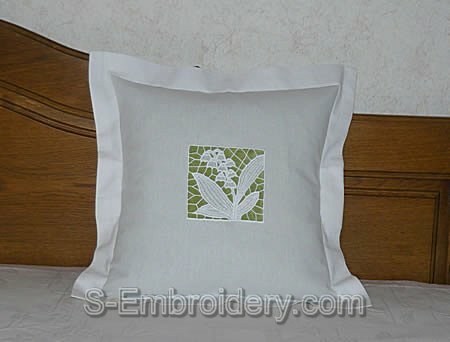 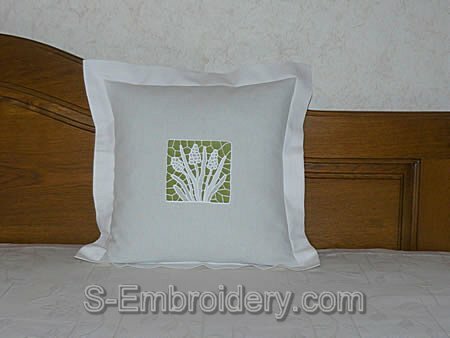 You receive 3 machine embroidery files as well as PDF files with design information and instructions.